This is a special day for you to invest in – transforming your business and the perfect way to get more confidence with focus. 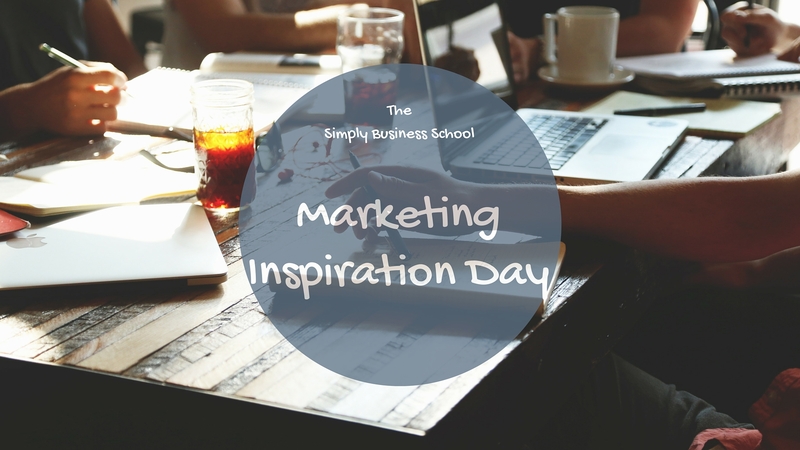 My Marketing Inspiration Day is all about re connecting with your dreams, plans and strategies to grow a business that works for you and your life as a whole. This intense day is always popular, supporting business owners to develop their business and take back the driving seat. We will work together to understand your story and why. We will also work together to plan your future, including business direction, marketing strategy and how your business will look and feel day to day. – Top tips throughout the day to achieve the busienss you want. The group we will work in will be small, allowing plenty of opportunity to network, discuss and debate ideas and plans. We will provide cake and refreshments and all you need to do is bring along your lunch!